Combine your Trust Smart Home products with the international Amazon Echo, Amazon's smart speaker, and make your home even smarter. Ask Alexa to open the curtains when you wake up, lower the sun blinds when the sun is shining and turn on the lights when it gets dark. 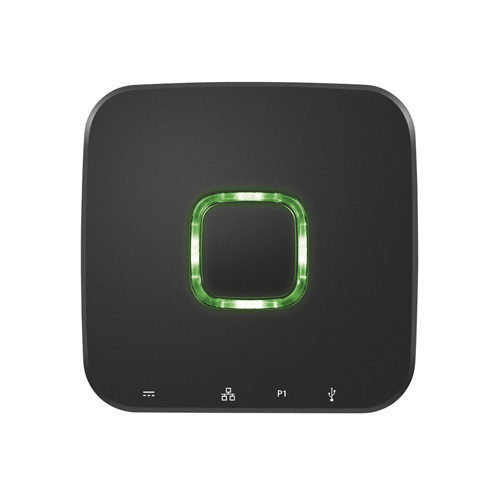 This way you can control the smart devices in the house all day long with only your voice! 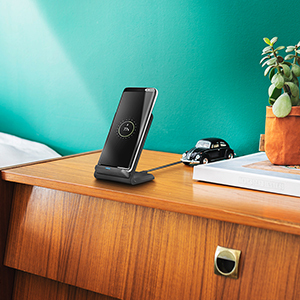 Alexa is the intelligent speaker from Amazon, made for control with your voice. The speaker can answer questions, play music, keep shopping lists, set timers, read audiobooks and inform you of the latest news. To make your home even smarter, Alexa can control various devices in your home. 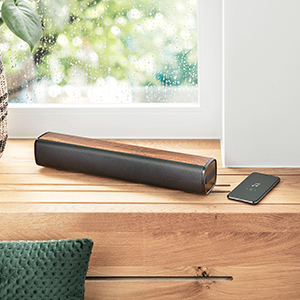 Despite the fact that the speaker still has limited applicability in various regions such as Europe, it is already possible to use Trust Smart Home to control your products with your voice via the Alexa speaker. 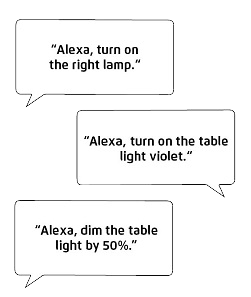 You can easily steer your smart lamps with Alexa. 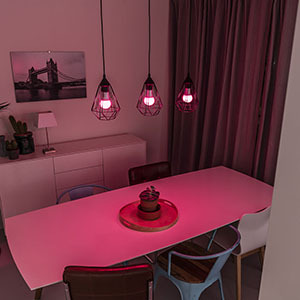 For example, you can ask if she wants to switch the lights, dim or even adjust the light color. Ask from your lazy chair, "Alexa, dim the living room by 50%." And you immediately have a cozy atmosphere in your home without opening the app. Alexa can also open and close venetian blinds, operate wireless switches and dimmers and activate scenes. 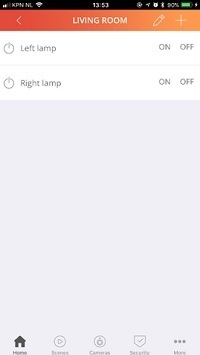 Identify different scenes in the app and your devices are tuned to each other. 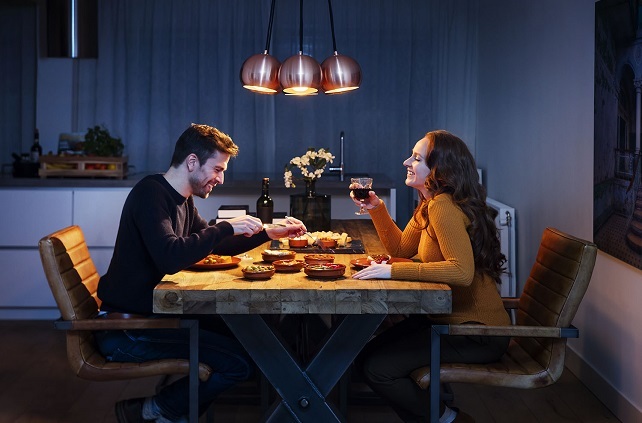 Ask Alexa: "turn on the romantic scene." and your curtains are closed and the lamps give a warm light, let the enjoyment begin! 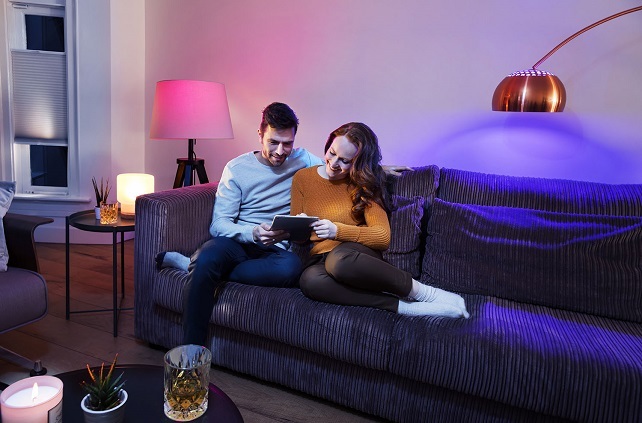 To make a connection between Alexa and your Trust Smart Home products you need a control station. To connect all your devices (433 mHz and Zigbee) you need the ICS-2000. 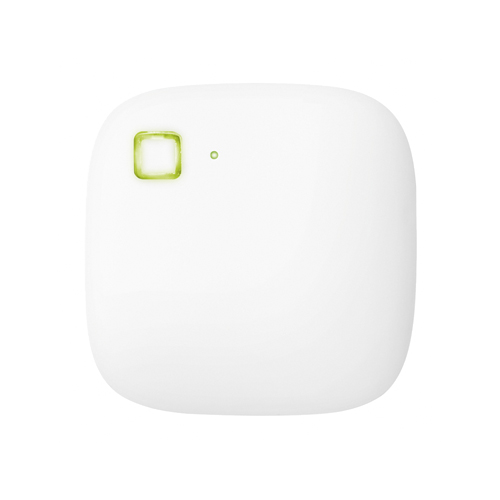 Do you only use Zigbee products? 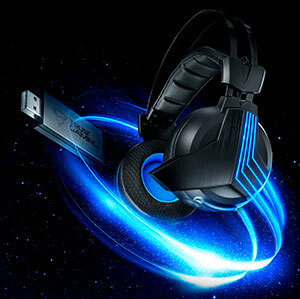 Then you can also opt for the Z1. Do you have a international Amazon Echo or other device with Alexa and do you have Trust Smart Home products? 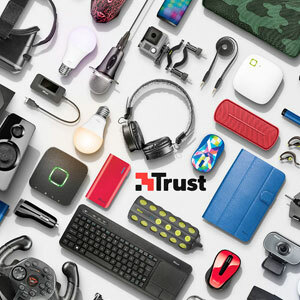 Read more about how you can link the Trust Smart Home products to Alexa. 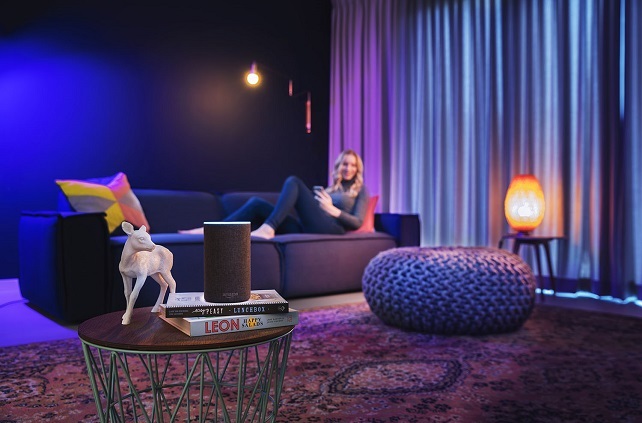 For this you need: an Amazon Echo, Trust Smart Home receivers, an ICS-2000 or Z1 and your smartphone! 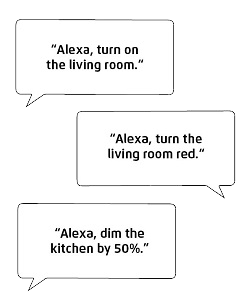 Follow these steps to use Alexa and Trust Smart Home together. 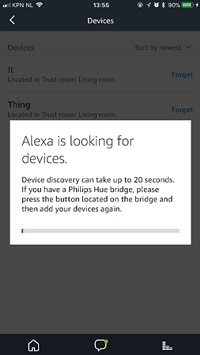 Make sure that the Trust Smart Home products that you want to link to Alexa have an English or German name that matches the language of your Amazon Echo. 1. 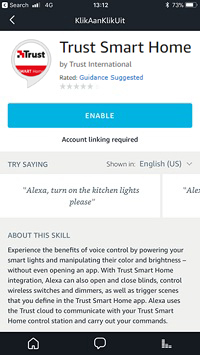 Navigate in the Alexa app to the Skills page. 2. 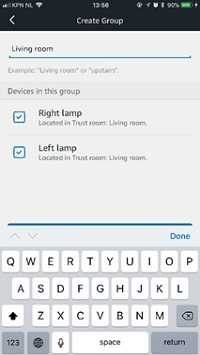 Search the Trust Smart Home skill, select Enable and log in with your Trust Smart Home app accountdetails. 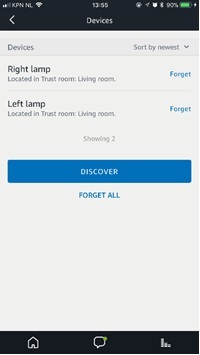 Select Discover to let Alexa discover your Trust Smart Home devices.